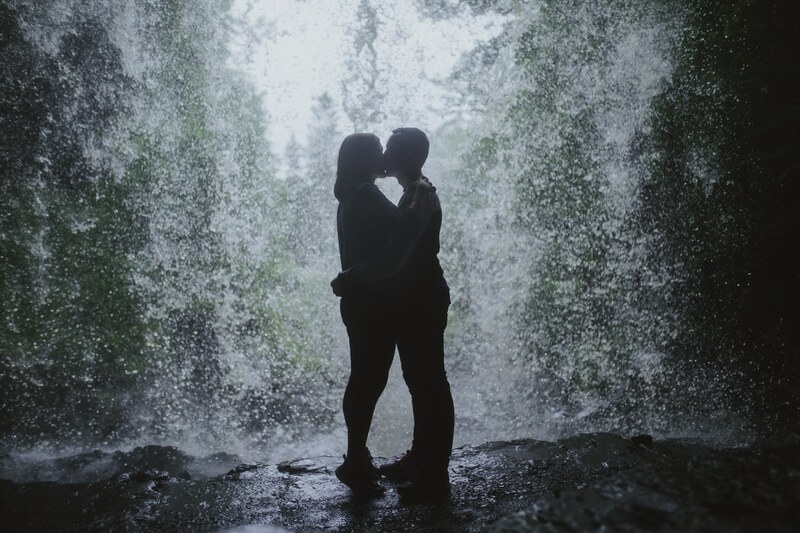 If a picture paints a thousand words, then the photography of your relationship deserves to be novel-length. Each couple is unique, and therefore the location, atmosphere and style of your session need to reflect that. You might choose a moody Cumbrian winter afternoon on the fells, with broody pewter skies as the backdrop. Maybe humour and delicious food are essential to your relationship. Why not depict this by laughing together while having a picnic on a tartan rug beside a tarn on a sparkling summer’s morning? Cumbria’s rich landscape offers so much variety – moors, fells, lakes, tarns, waterfalls, meadows, woodlands, beaches, dales, and ancient stone circles. Like your love, each of them has a narrative. If your love story is eclectic, together we can create that in the photography. Perhaps it’s a more traditional relationship – we can do that too. Humour? I’ve got it covered. Or maybe you have a quiet and reflective love. I promise that, whoever you are, and whatever the nature of your partnership, your photographs will say, “this is us”. The portrait session itself will last about 90 minutes at a location of your choice. All of your final images will be available to download through your very own password-protected, private online gallery. The total cost for your Couple Portrait Session inside of Cumbria is £200. 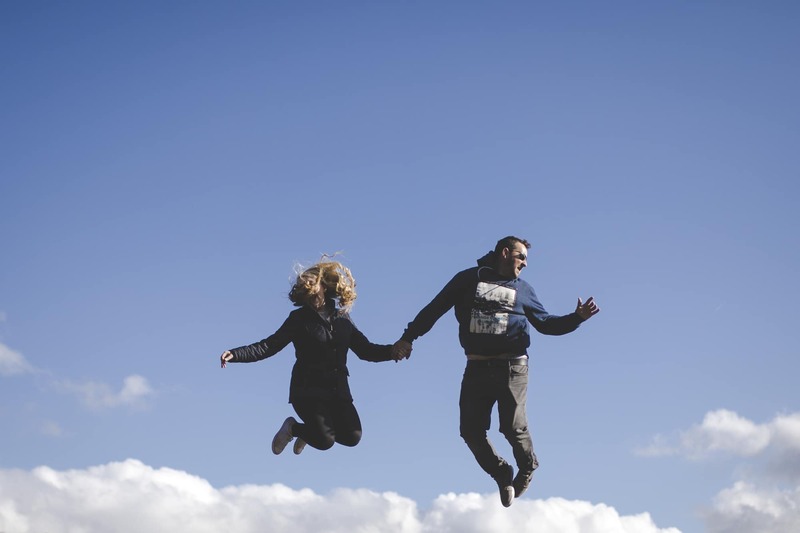 If you spend over £1500 on your wedding photography, then the shoot is totally FREE! 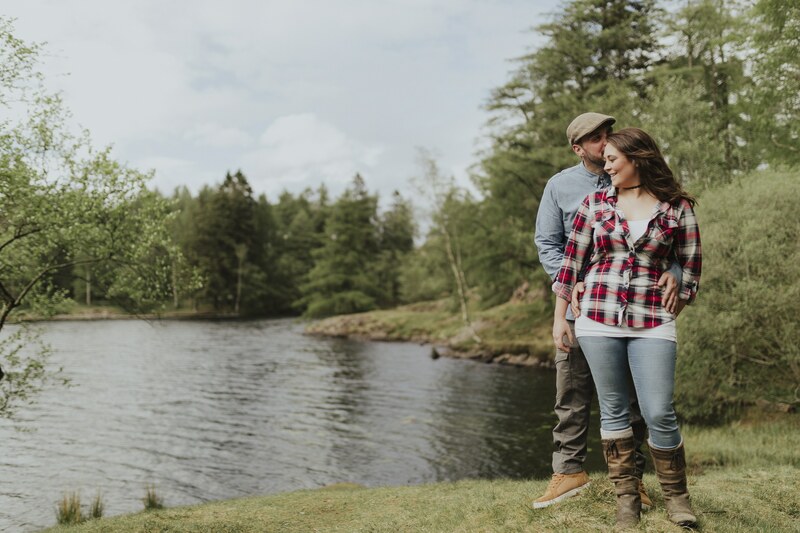 One of which was a couples portrait session at Tarn Hows in the stunning Lake District national park. Coincidently It was nearby that Ashley popped the question! What a guy! An impromptu couples portrait session at their favorite dog walking Carlisle park with Poppy. Who is possibly the fluffiest 11-year-old dog I have ever seen. 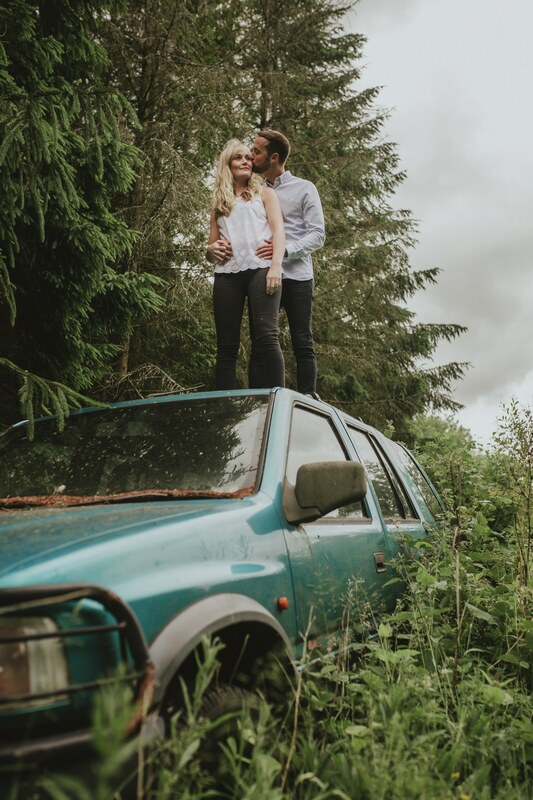 Nigel & Grace are a seriously cute couple, who live and work in Singapore, they visited the Lake District while on a short holiday staying in windermere. Nigel wanted to surprise his wife with a couples shoot while they were over here, I mean how could I say no? Stephanie & Al – Couples portrait session – The Wirral, Red Rocks. Stephanie & Al chose Red Rocks beach on the Wirral for there couples portrait session. Red Rocks is a large, sandy beach with a very shallow bay and a sandstone outcrop, overlooking Hilbre Island. 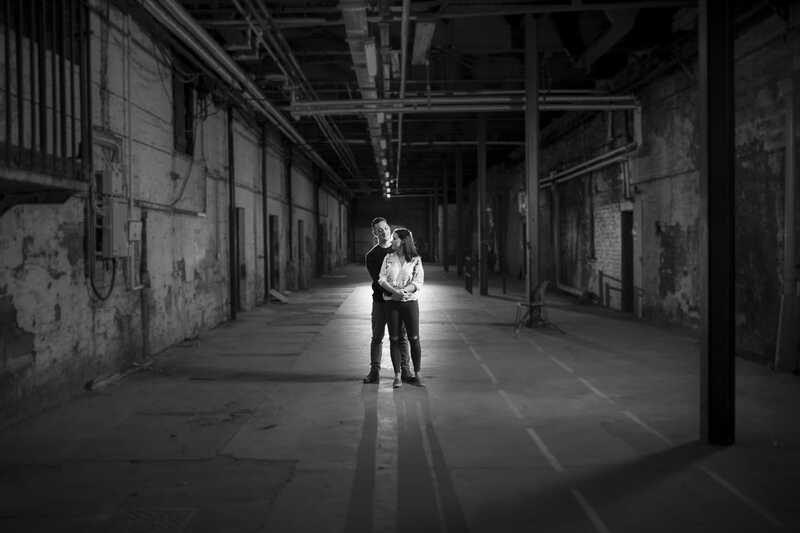 Kerry & Richard – Couples Photoshoot. 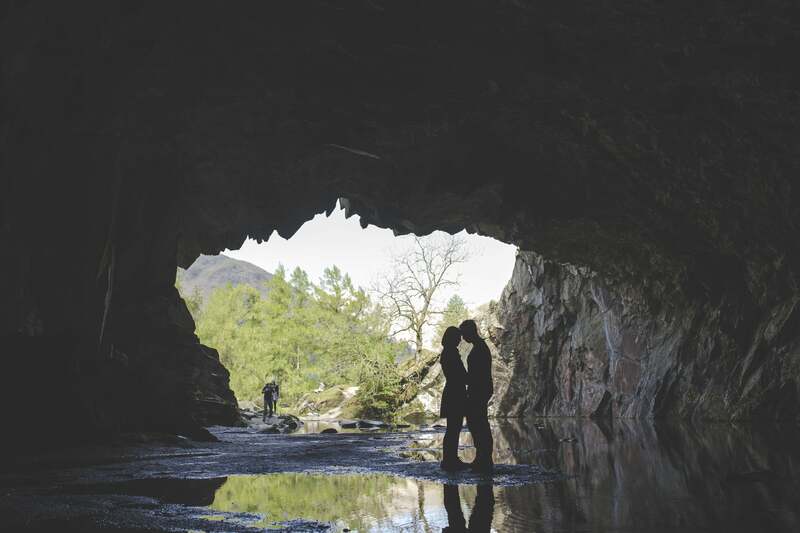 Kerry & Richards couples portrait session yesterday at Hodge Close Quarry was amazing! Full of fun, adventure, and excitement. 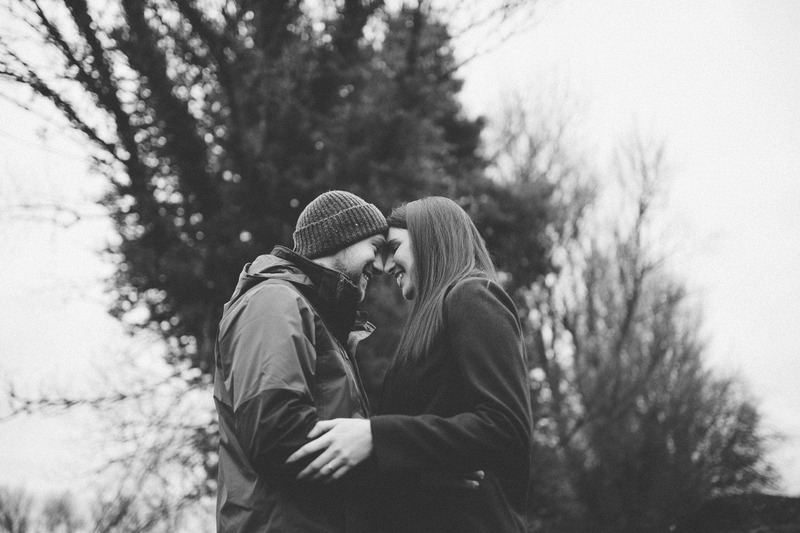 Cassie and Jonny, who have recently booked me to photograph their wedding in 2018, hinted at a little photoshoot in order to get to know me a little bit more and to feel first hand what my photography style is all about.